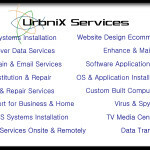 My name is Ricardo Viegas and the purpose of this letter is to introduce my company Urbnix LLC, an IT consulting firm. As you know technology waves are impacting and shaping industries and organization in a profound way. Urbnix can assist you by defining and executing a technology agenda that supports your business strategy and tackles the power of technology innovation to drive high performance. We provide end-to-end services form strategy to security and infrastructure to improve the efficiency and effectiveness of our clients’ IT capabilities. 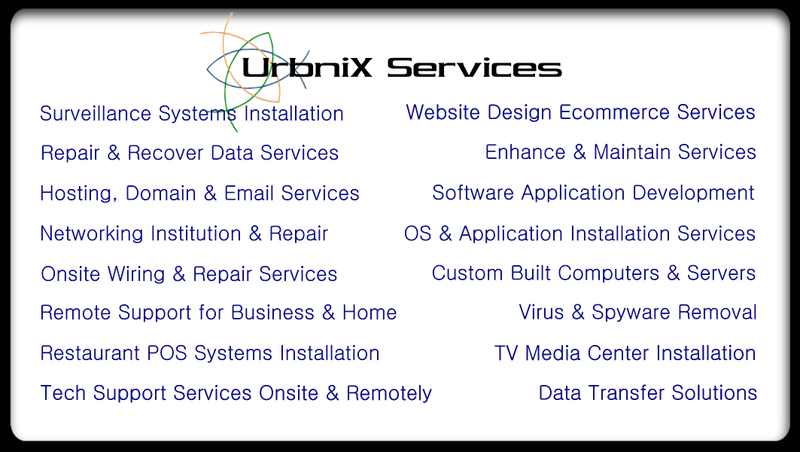 Urbnix strategically creates a flexible and actionable road map to deploy your company’s technological needs, helping your businesses grow and achieve cost-effective IT agility. What information a business needs and where it goes are critical drivers of IT strategy. We understand how companies run on information that’s critical to their business. That’s why our Information and Data Strategy services can have such a major impact on business performance. We help our clients build the foundation for effective decision making by initially identifying critical information and how it interacts to run and grow your business, and then we develop and implement a strategy, architecture and processes for managing, governing and securing that information, both within and outside the firewall. The ultimate objectives are to enable a business to quickly take control of its IT costs, enhance its system security, improve its ability to support its business and operating strategy, and self-fund longer-term, IT-enabled improvements that drive additional value and high performance. Consideration of sourcing strategies—whether co-sourcing or outsourcing—should also form part of the overall plan. Urbnix focuses on creating an agile infrastructure that is manageable, cost effective and minimally disruptive to business operations. Please contact me at your convenience to discuss our services in greater detail. On behalf of Urbnix, I would like to thank you for your time and consideration. We look forward to hearing from you.